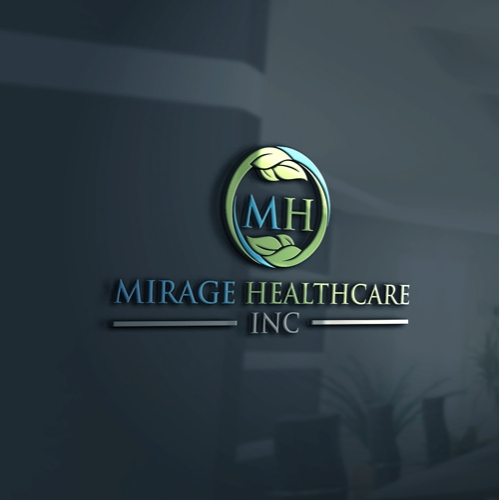 Medical & Pharmaceutical Logo Design required by Mirage Healthcare Inc. 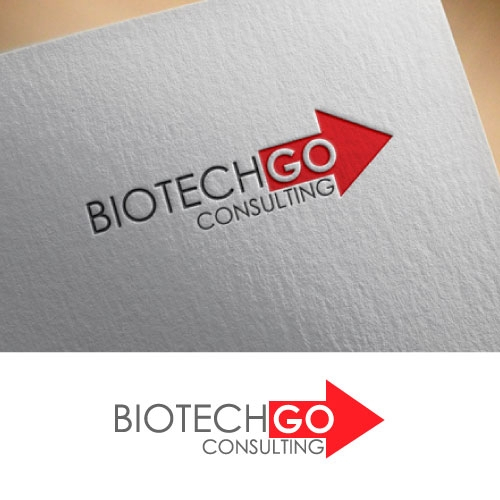 Logo design for Pharmaceuticals company. Abstract logo design of umbrella and an atom. 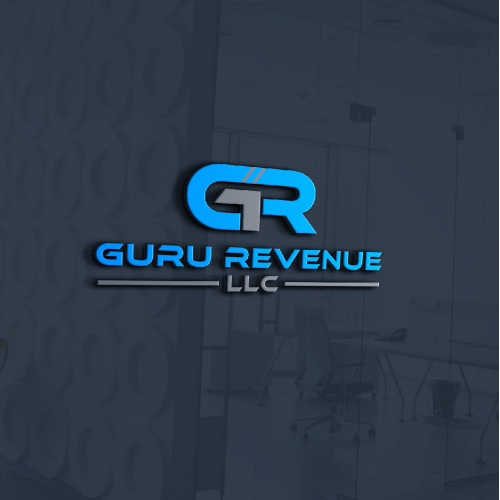 Give your medical & pharmaceutical business the boost it needs! 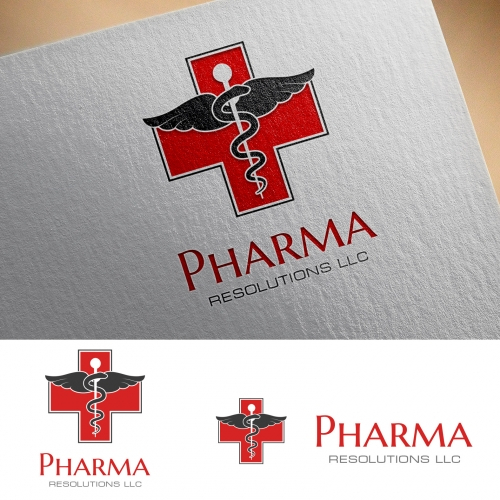 Designing a better medical & pharmaceutical logo has never been this easy! 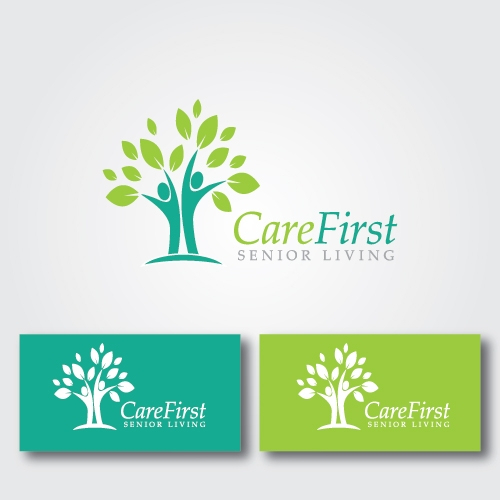 At Designhill, you can get professional designs without blowing your budget. 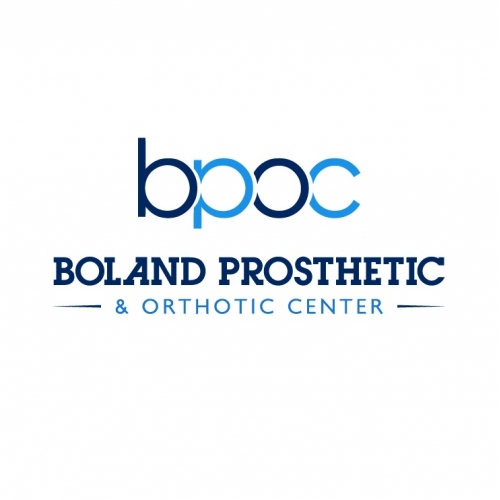 Whether you need a Medical logo design, Pharmacy logo, Pharmaceutical logo or business name ideas for Pharmaceutical compamies, you are sure to find exactly what are you are looking for. 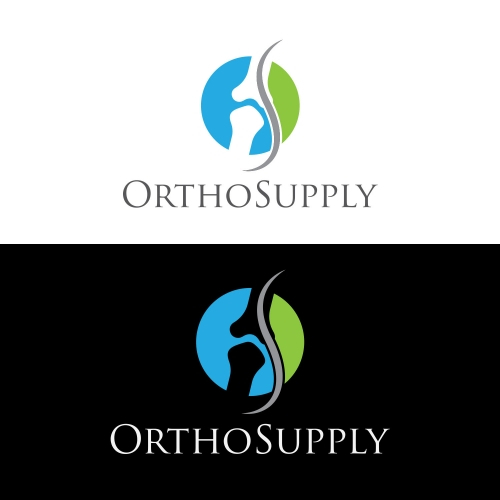 Skilled and experienced designers at Designhill specialize in creating unique, high-quality and professional medical & pharmaceutical logos. 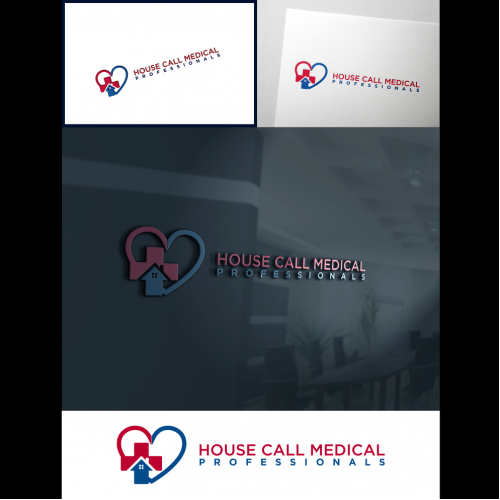 Who Needs a Professionally Designed Medical & Pharmaceutical Logo? 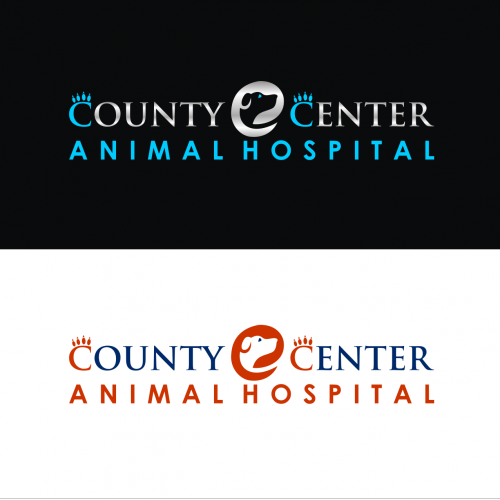 Creating logos, especially for health or medical services, is a complicated job. 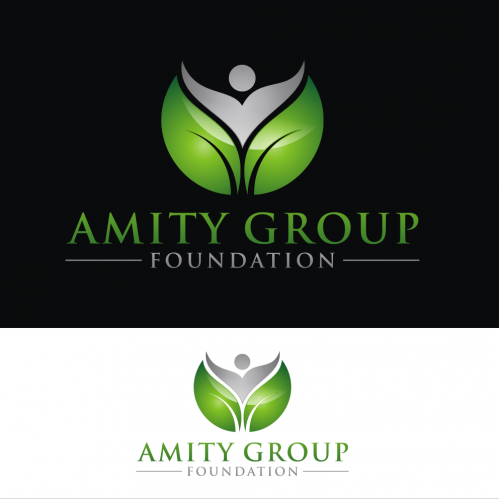 A logo for medical & pharmaceutical services must convey the message to the consumers as well as educate them about the benefits of medical treatment, health services and drugs developed by the company. 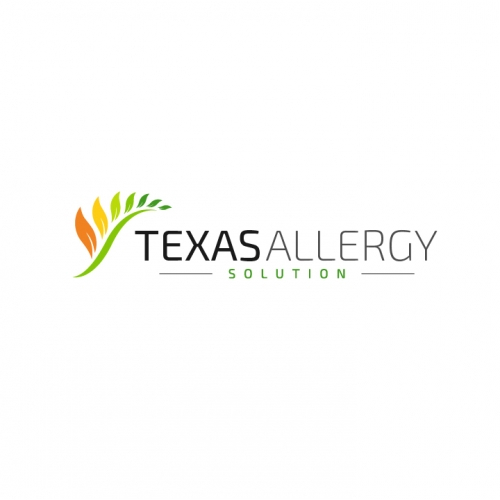 Drug company logos must exude sense of vitality, trust and security through their designs. 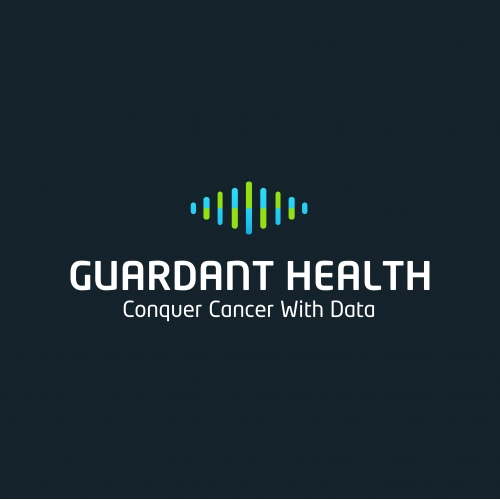 For a drug company, it’s essential to elaborately characterize the expertise and niche and provide an anchor of support to their respective brands in the ever-so-competitive market. Most successful drug company logos are memorable, unique, and simple.